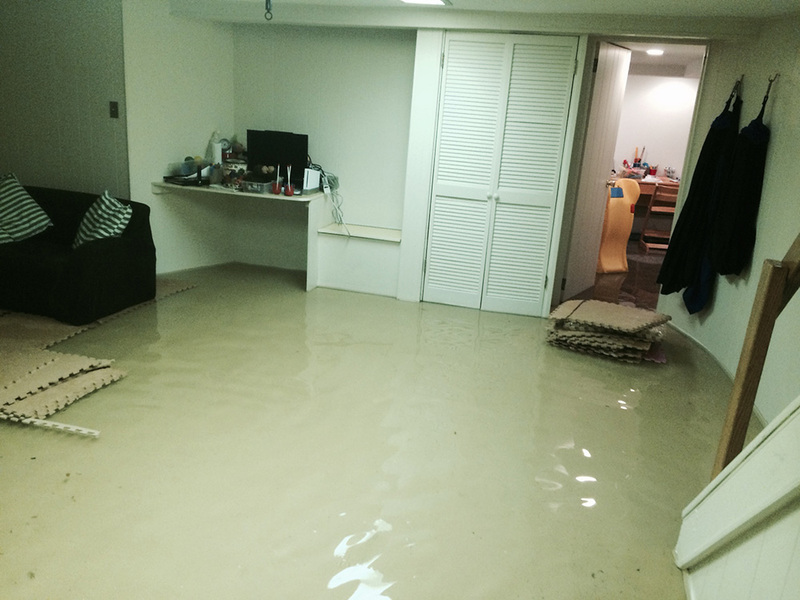 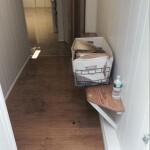 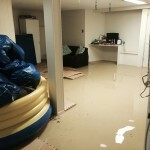 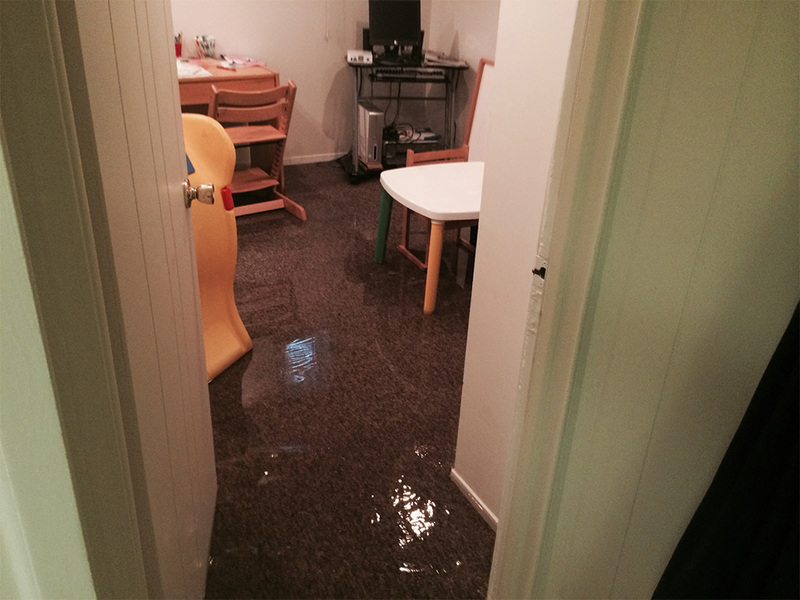 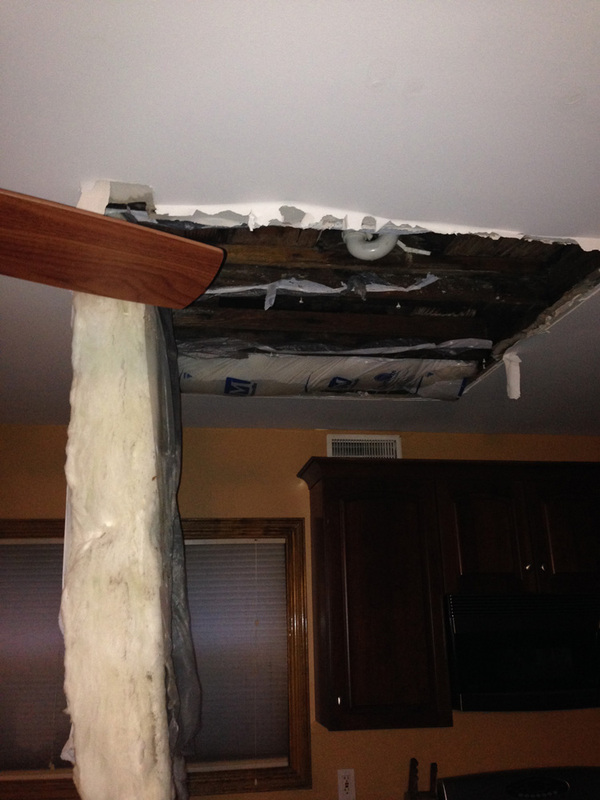 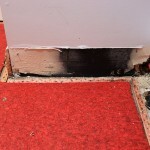 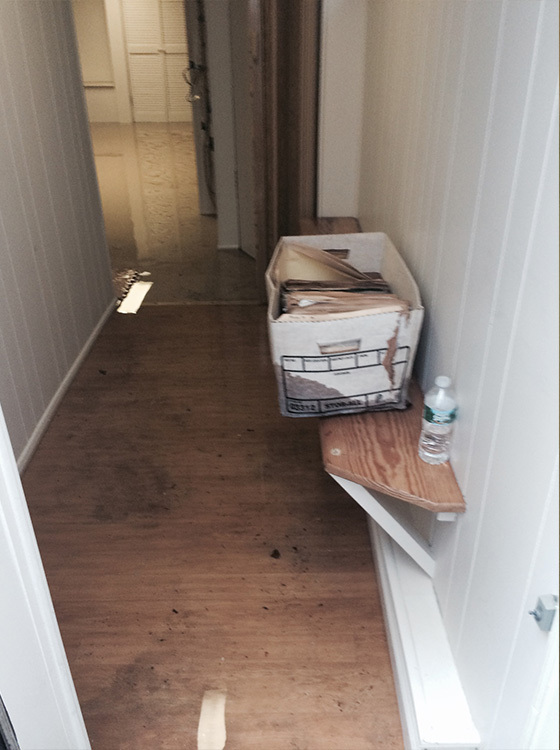 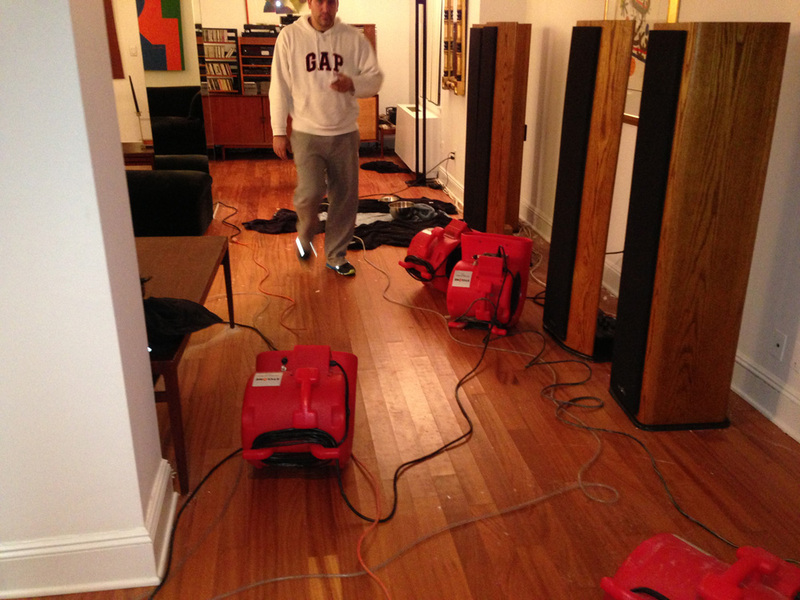 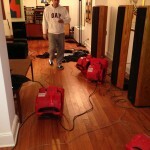 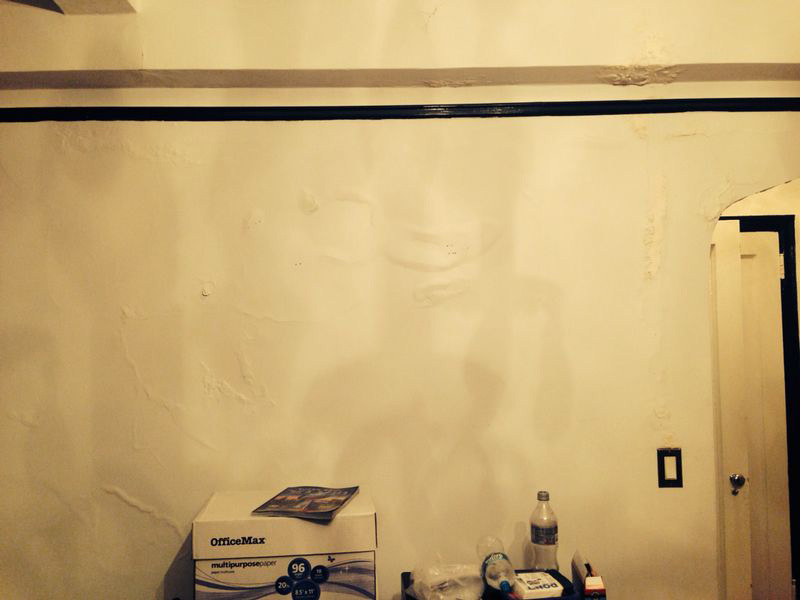 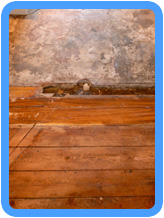 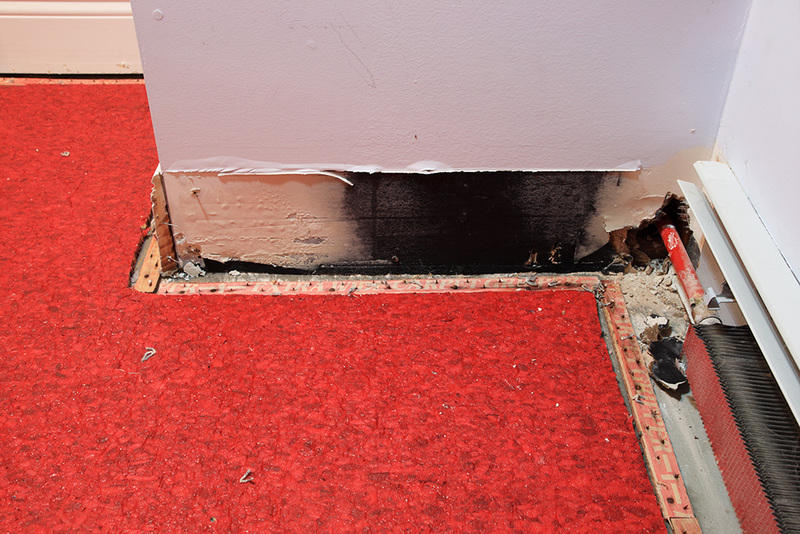 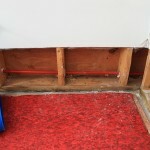 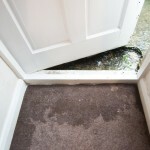 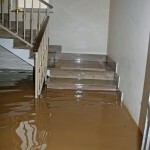 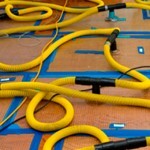 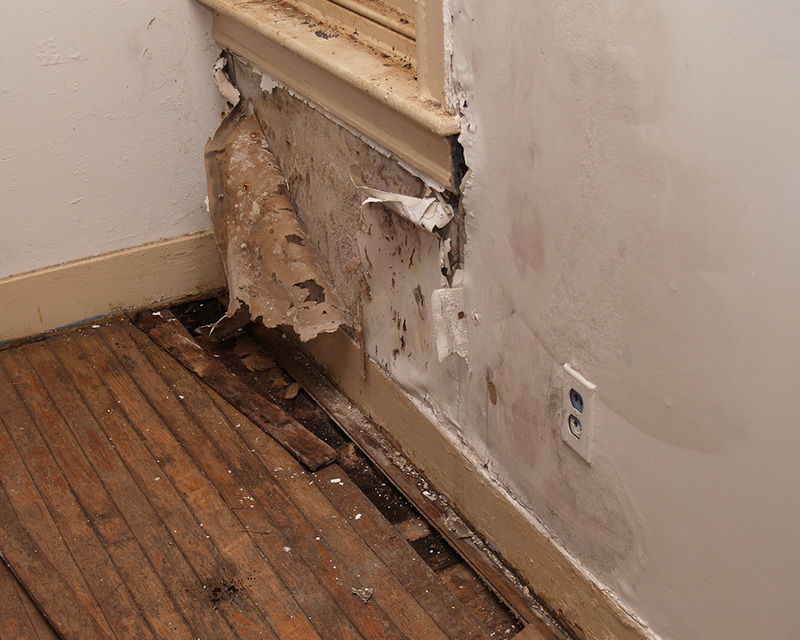 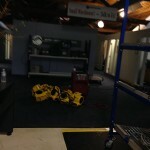 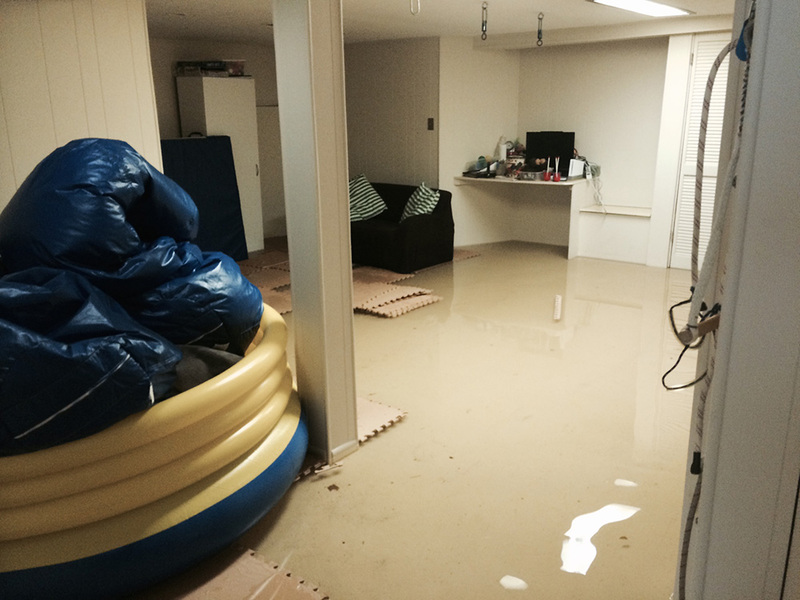 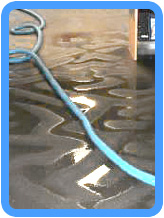 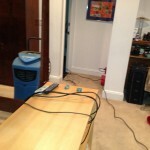 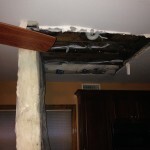 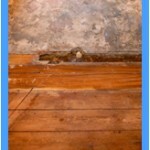 When most people think of water damage in their home or business they automatically think of flooding. 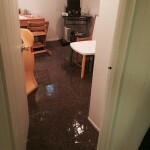 However, the simple truth is that something as simple as a loose shingle or small hole in an appliances hose can cause minor or major flooding in your home that can result in thousands of dollars of damage, and unhealthy living conditions. 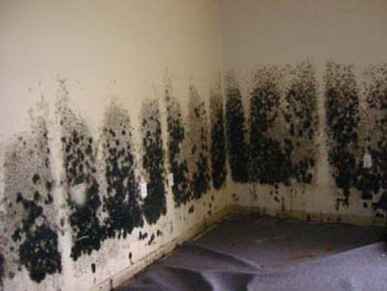 Just pause to think for a minute about how many times you have put a clothes to wash and then decided to take a bath, a nap, or run to the store or the next door neighbors. 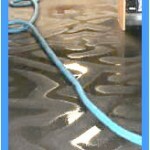 Now picture what would happen if a water hose on that washer split causing the wash and rinse water to pour out onto your floor. 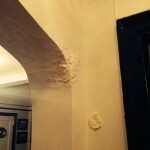 It would be quite a mess wouldn’t it? 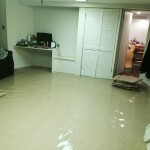 And there simply may be too much standing water for you to deal with efficiently armed with only towels, a mop and bucket. 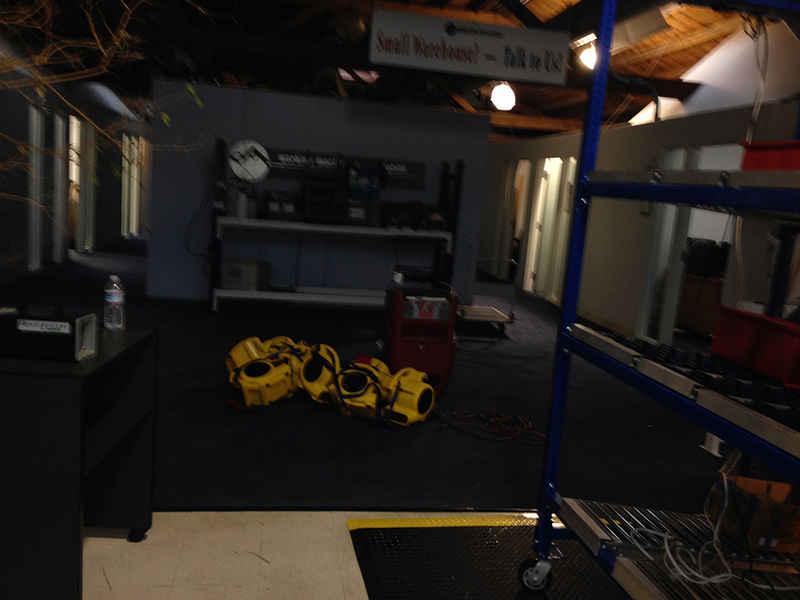 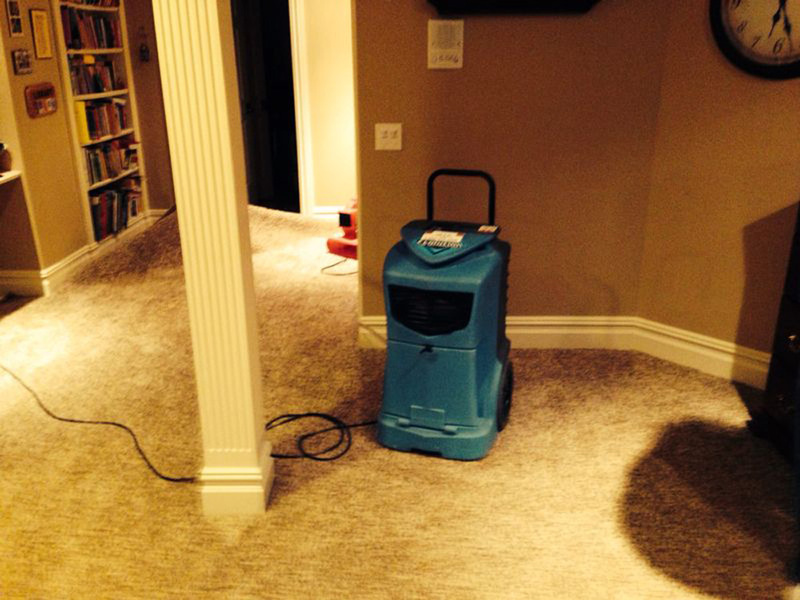 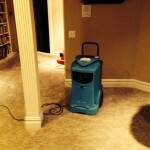 The good news is that professional water damage repair technicians at Carpet Cleaning Joliet stand ready for your call 24 hours a day 7 days a week so they can help you deal with that water damage emergency safely and effectively. 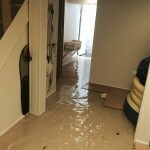 When you call us our technicians will arrive at your home or office as quickly as possible with all the equipment they need to deal with that water emergency. 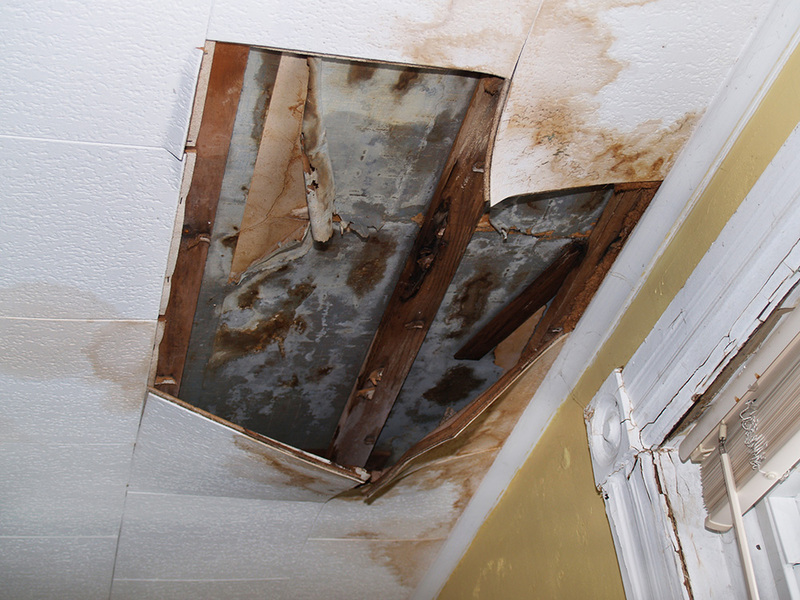 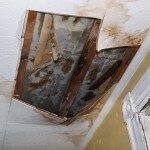 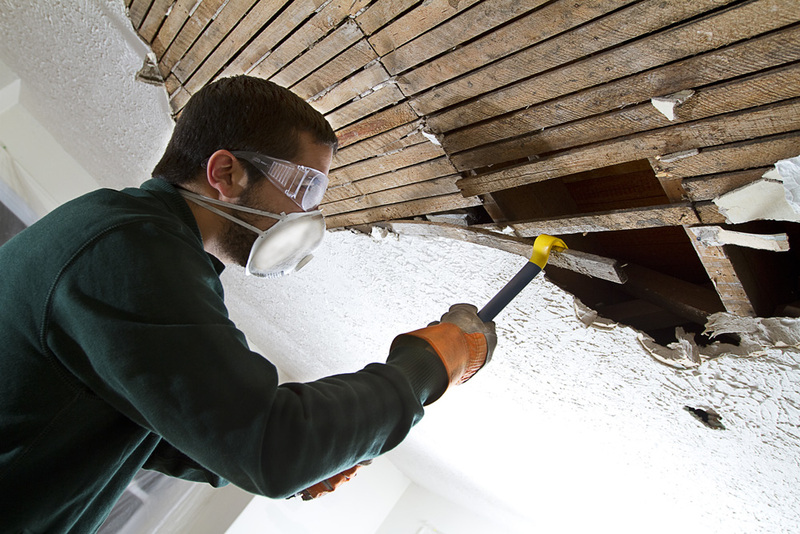 They will quickly place a temporary bandage on that leaking hose or pipe, cover that hole in your roof or do whatever else needs to be done to immediately prevent any more water from entering your home. 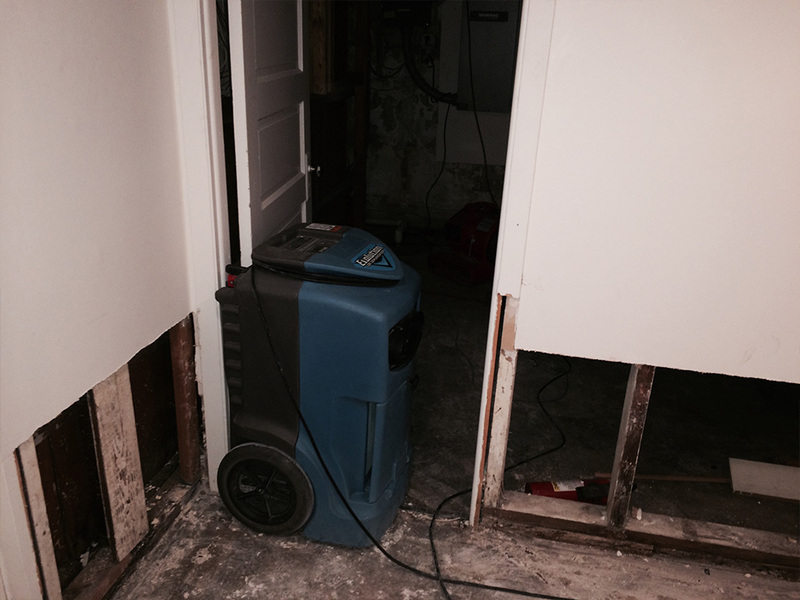 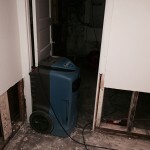 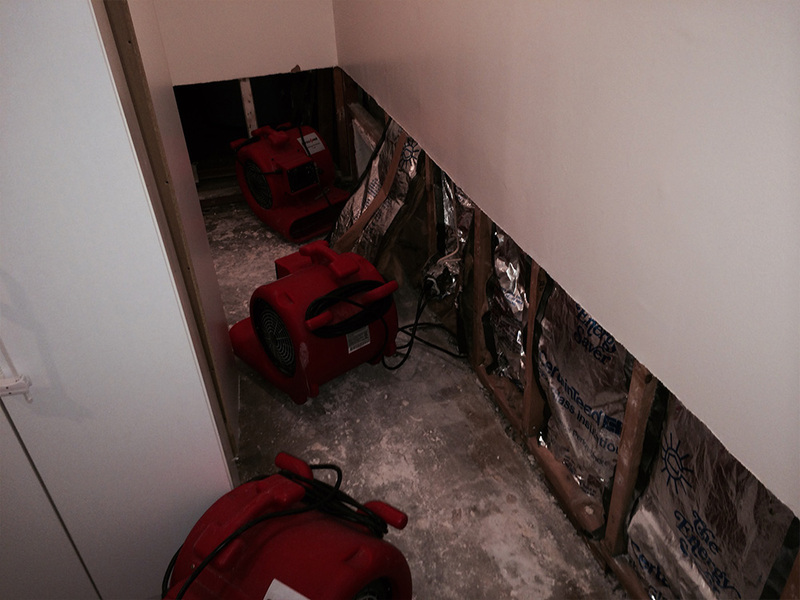 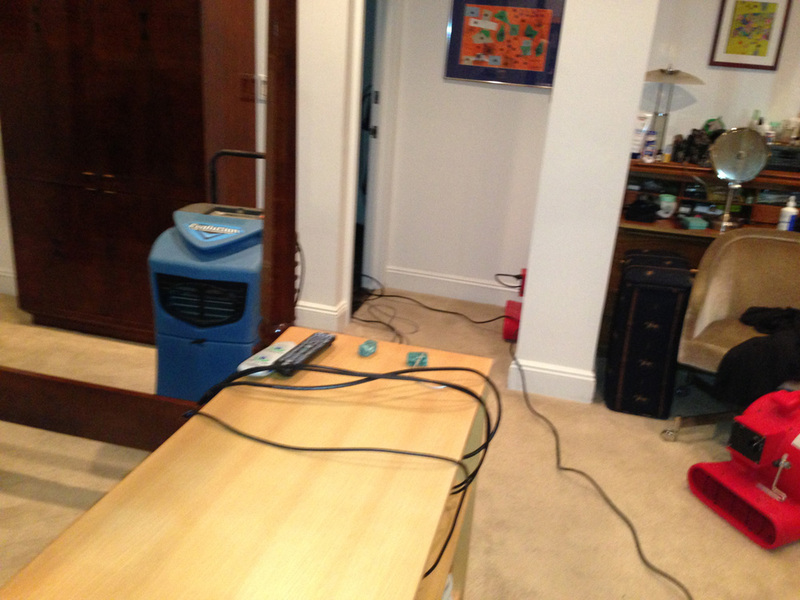 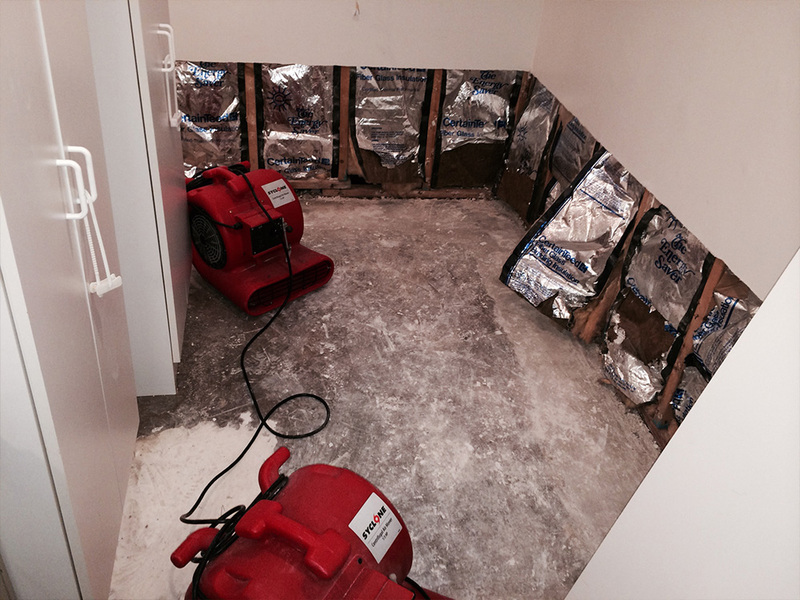 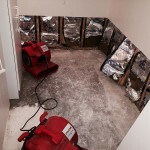 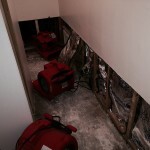 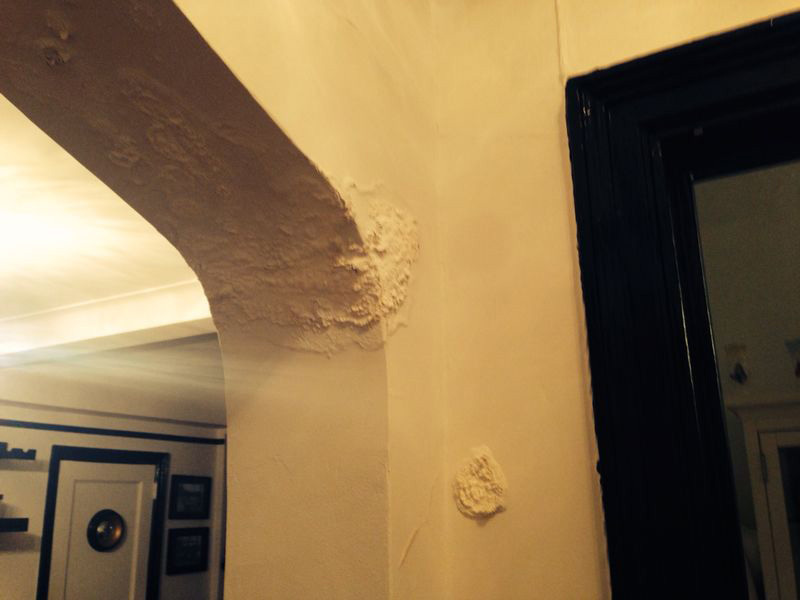 Once the stem of the flow of the water is stopped they will set up their commercial water extractors to remove that flooding water from your home quickly. 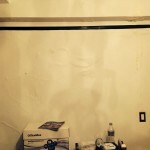 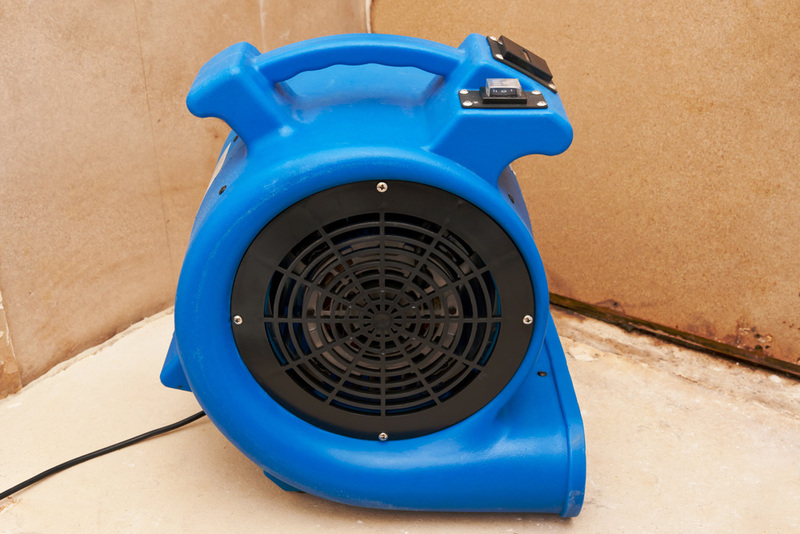 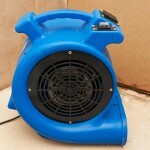 Then they will use dehumidifiers and fans to get that extra moisture on your floors, walls, rugs, carpets and furniture dried up as fast as possible. 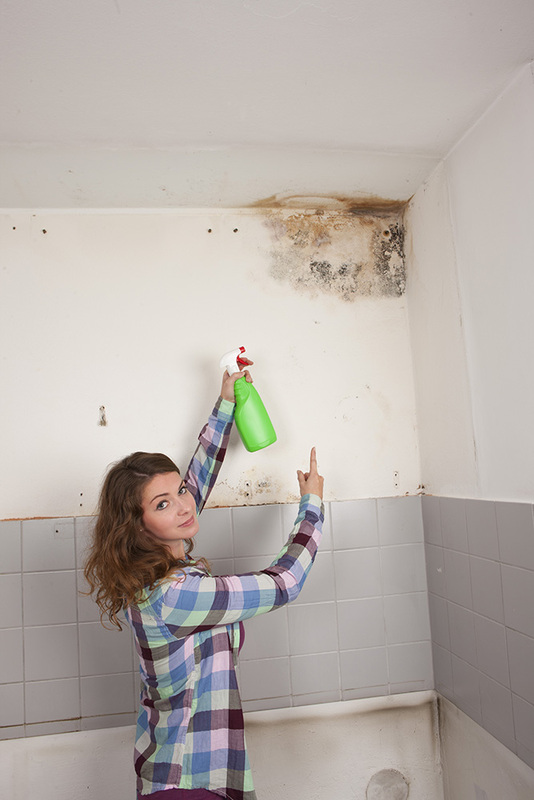 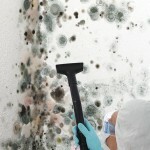 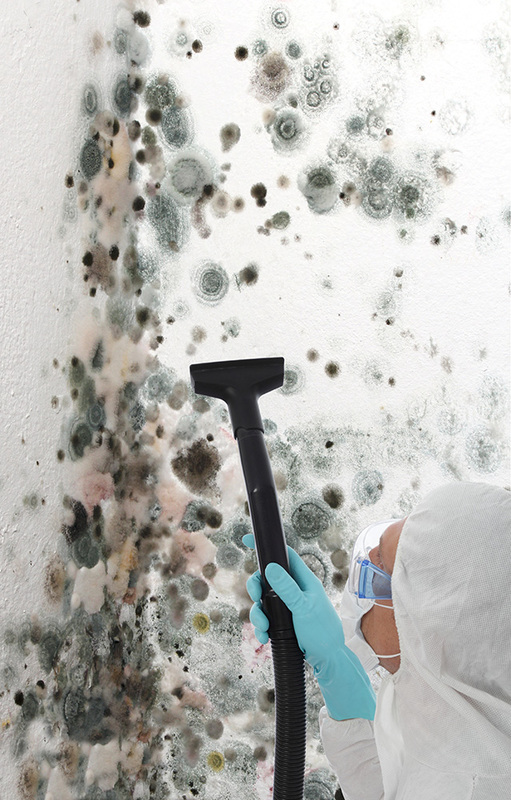 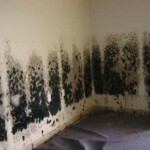 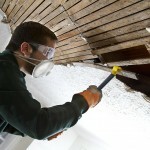 They then set to work, sanitizing, and treating those obvious places where mold can grow to prevent the growth of mold and mildew. 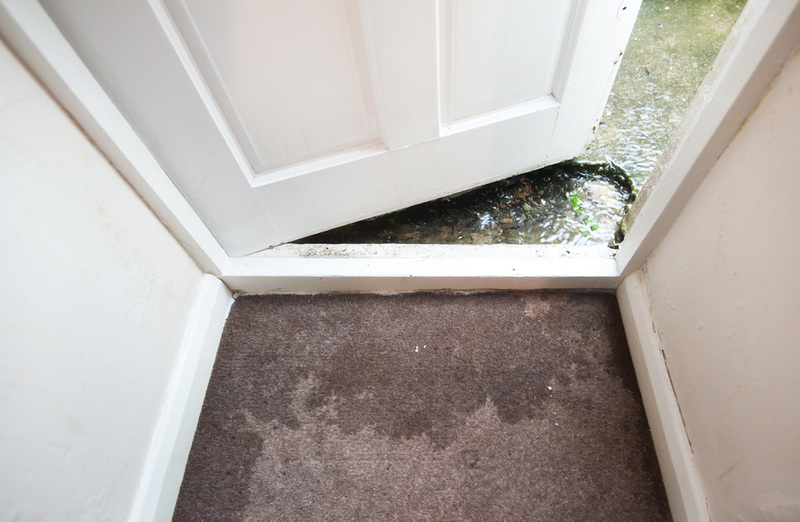 They can then, if need be begin cleaning your carpet and furniture and helping to restore to your home to near pre-flood conditions. 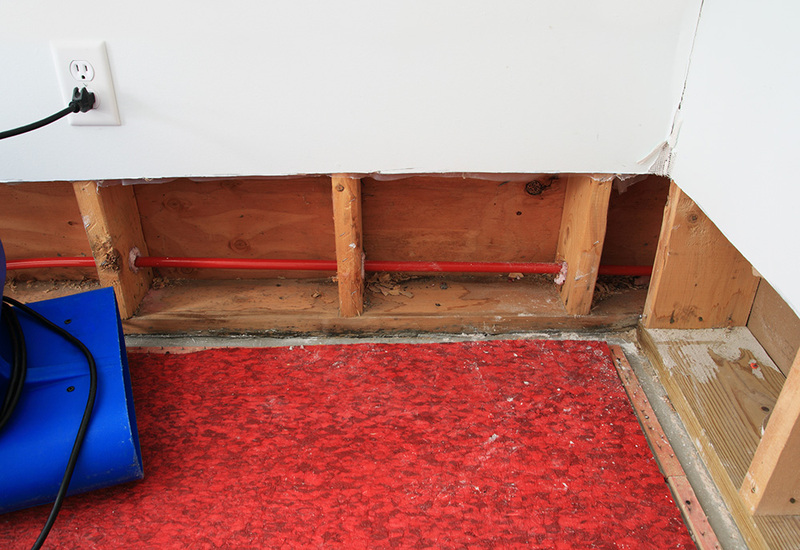 By having the right tools and knowledge to act quickly in a water emergency, our water repair technicians can save you thousands of dollars in possible repair bills. 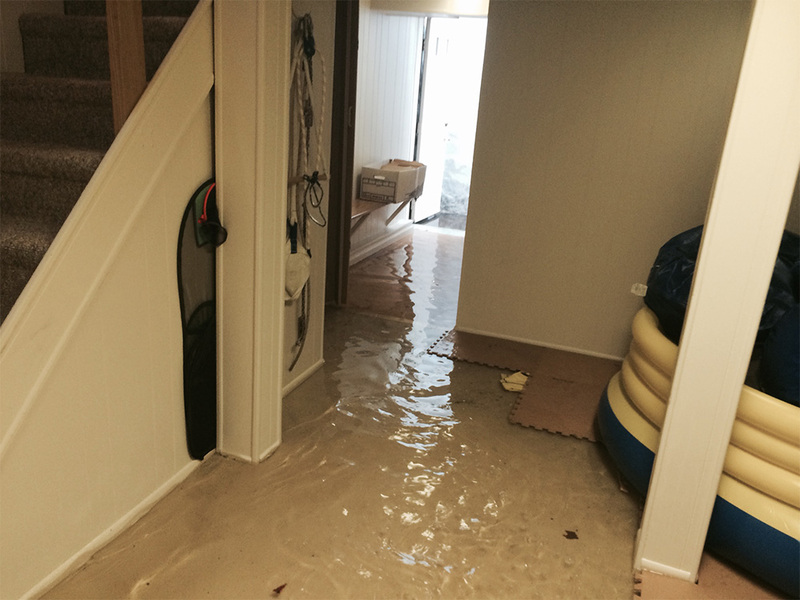 We not only deal with flooding in homes and businesses, we will help repair the damage from flooding conditions in your RV. 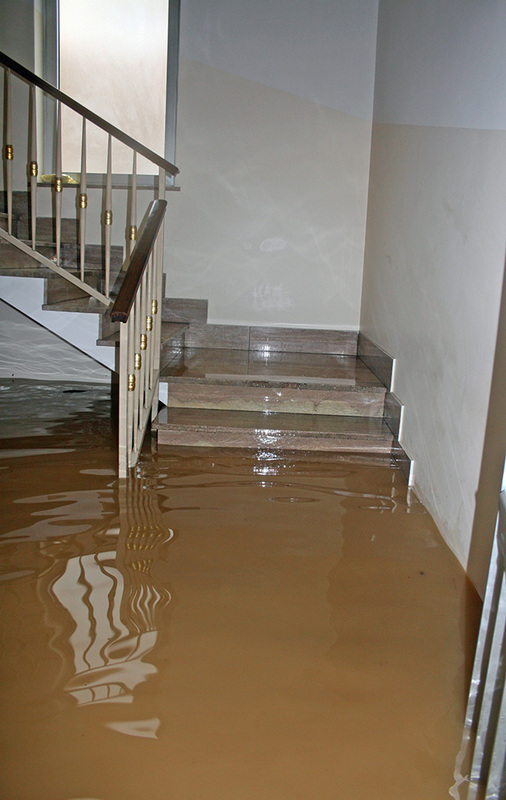 Any time you have a flooding emergency whether it is large or small call us at 815-216-4610 and we will do everything to help save you money and time.